6/15 - "Beyond the Armor." Produced by Caitlin Eby, Dalton School of Dance MMR. A six month experiment in collaboration between dance and design, culminating in an original dance piece. 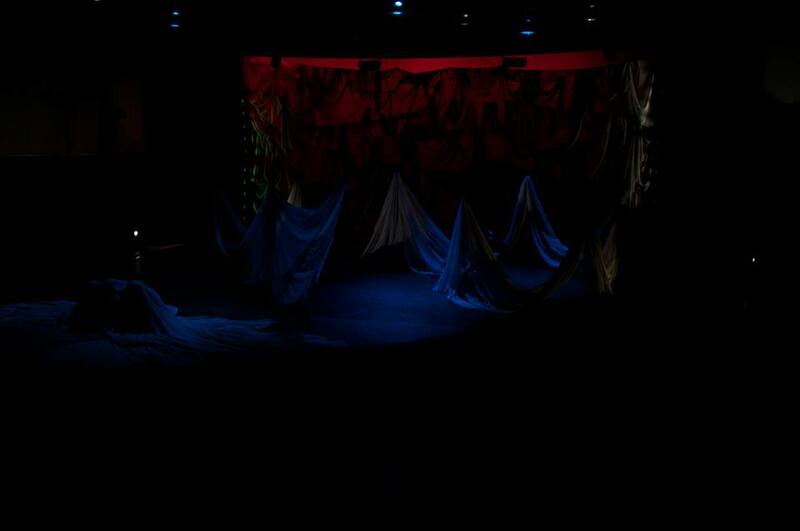 Proposed and produced by Caitlin Eby, scenic design by Caitlin Eby, lighting design by Evan Carlson, choreography by Bree McCormack, costume design by Samantha Corbeille. Winner of the Western Michigan University 2015 Luscombe Collaborative Arts Grant. 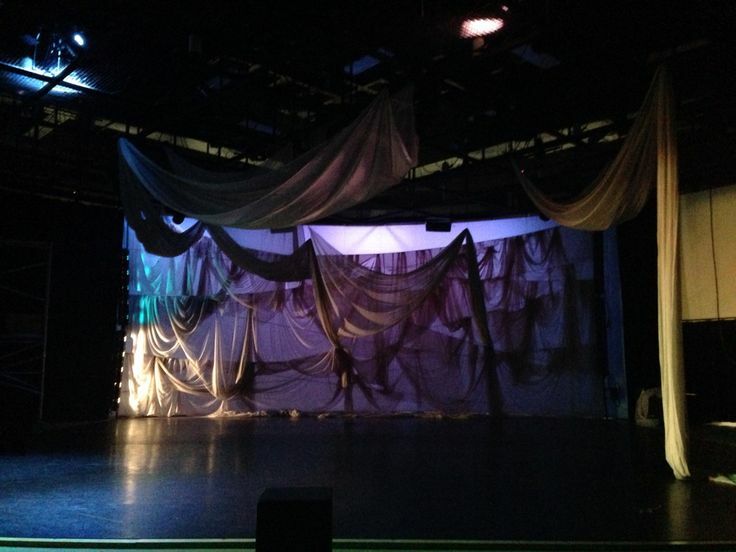 Inspired by her experience at 2014 LDI Broadway Lighting Master Classes in New York City , particularly the conversation between Jennifer Tipton and Twyla Tharp, Caitlin Eby returned to WMU the following semester and proposed a collaboration aimed at relating the forms of light, dancers, and sculpture or scenery in silence. The project quickly gained traction and won the 2015 Luscombe Collaborative Arts Grant. 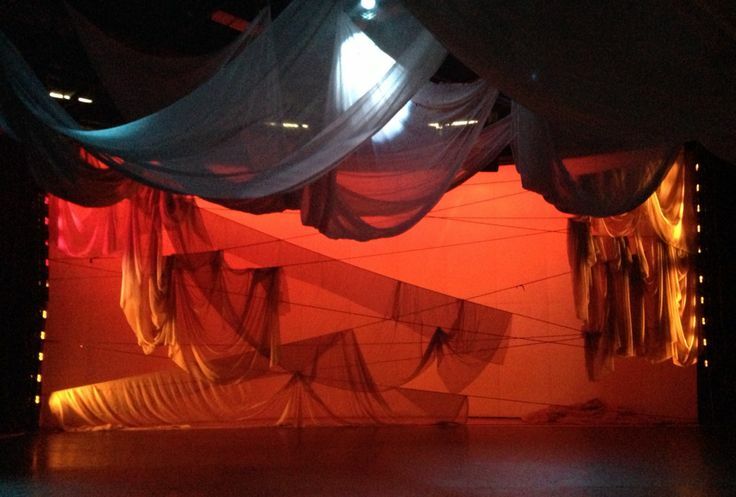 It was devised during weekly rehearsals with all artists involved in the project at every rehearsal. Above you may view photos of the rehearsal process, publicity shots, and the final product. Below you may view Caitlin's original grant proposal for more information on the collaboration and watch the video from the premiere performance followed by a Q&A style talk-back session. View Caitlin Eby's original winning grant proposal here. 10/14 - "I'm Ecstatic." WMU Dalton School of Dance Studio B.
Five-minute dance piece as part of the annual Orchesis Dance Society's Annual Winter Concert. 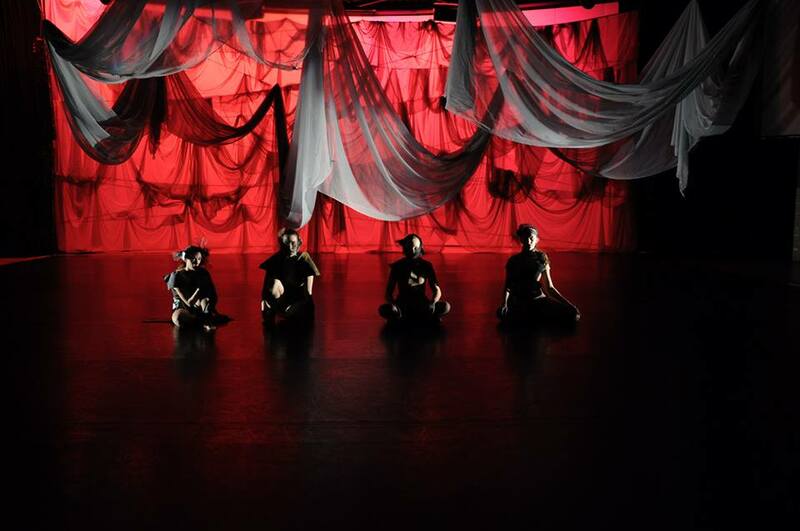 Original choreography by Emily Rayburn, Lighting Design by Caitlin Eby.